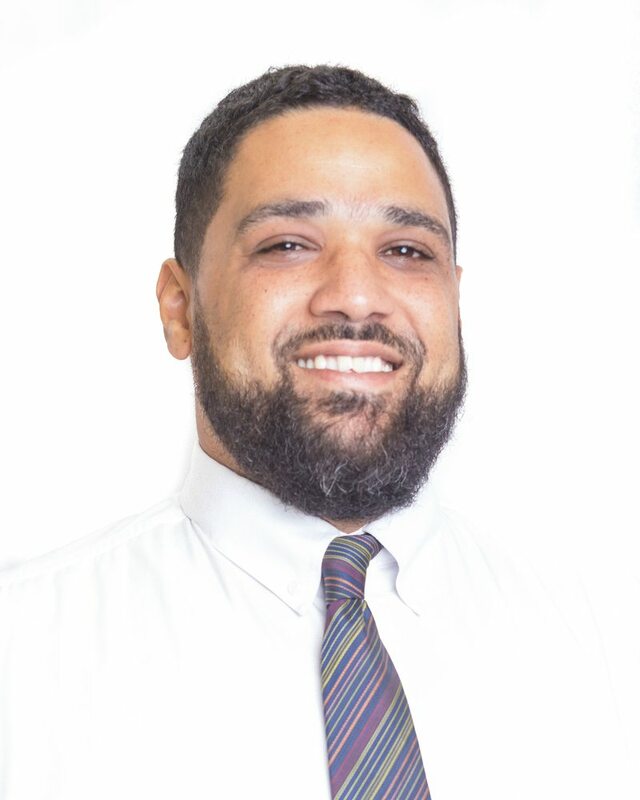 Jerome Edwards has worked at The Maritime Financial Group since October 2015. He has been with the group for 3 years thus far and has a great list of achievements. He has a B.Sc. in Management Studies (U.W.I St. Augustine 2004), a Post Grad Diploma in Management Information Systems (U.W.I I.O.B 2007) and Post Grad Diploma in Sport Management (U.W.I. /F.I.F.A /C.I.E.S. 2012). Personal mission statement: To live my life with the highest ideals of honesty, integrity and love, never losing sight of what really matters and to make a real contribution in making the world a better place.